We recently had the opportunity to clean this roof and home located in Humble Texas. When performing our roof cleaning service on this home the customer decided to go ahead and have the exterior and driveway cleaned at that same time. 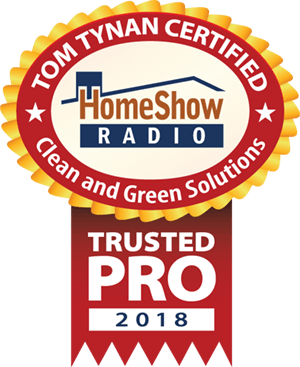 Many Roof Cleaning Humble Texas customer’s will call us out just for a Roof Cleaning and then once they see how well the roof is cleaning up, they will go ahead and ask us to clean the home too. Whether cleaning a roof or the exterior walls, we never use high pressure. Soft Washing has been our preferred method of cleaning for over 20 years. 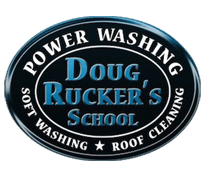 Our cleaning solutions are applied to the roof and exterior and then followed by a cold water rinse. We never use a pressure washer for Roof Cleaning and only use one for rinsing when cleaning the walls. One of the most asked questions we get is, “when pressure washing my home is it going to remove the paint or damage the surface?”, we always pleased when we can answer, NO. More often than not, they have hired someone that used a pressure washer and the person operating the equipment ended up stripping the paint or putting wand marks into the surface. Our number priority is to always protect your property first. We know that we once we are done with our Roof Cleaning Humble Texas and house wash service that your roof will be returned to it’s original color. 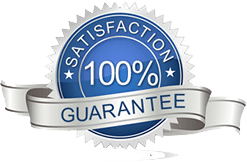 We know that you will be you extremely happy with the work. We also know that if we damage your property that you are not going to be very happy. We take great pride in not only our non pressure roof cleaning and house washing service, but we take more pride in making sure your property is the same as when we arrived….just a whole lot cleaner. If you are considering having your Roof or House Cleaned, please call your local Roof Cleaning Humble Texas service company.